No matter who you are, where you live, or what kind of car you drive- there's one thing for sure. One day you will go to start your car, and hear nothing but a few clicks. So your car won’t start, and you don’t know the first thing about car repair? We are here to help. Jul 06, 2016 Why Choose Boost Lithium Jump Starters? 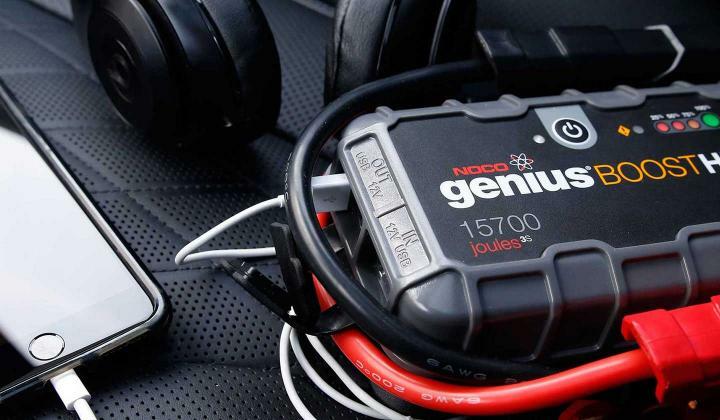 Why should you choose NOCO Genius Boost jump starters over other portable jump starters? Here are the reasons why. NOCO's brand new line of lithium jump starters covers a huge range of vehicles, applications, and user lifestyles. From the smallest GB20 for powersport applications to the GB150, capable of jump starting high displacement commercial vehicles and trucks. The beauty of it—the GB150 will also safely jump any 12V Lead-Acid below that. Boost joins the other portable power products designed by NOCO's in-house design team, including consumer battery chargers, jump starters, solar panels, and portable power devices. What makes Boost special? It's designed to give you maximum possibility in the safest, most rugged form. 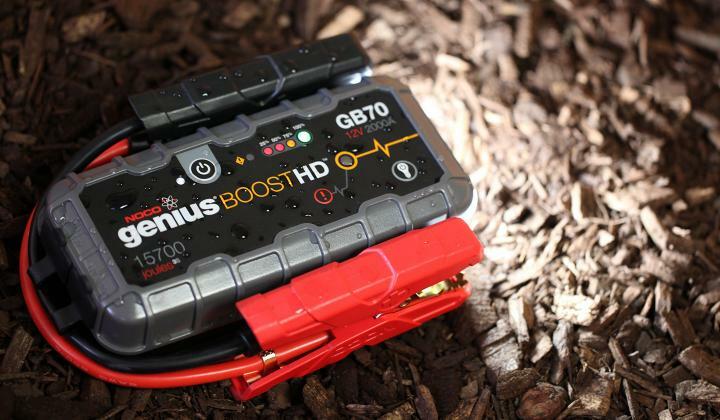 NOCO's GB70 Genius Boost is capable of more than what you'd expect out of a lithium jump starter. This powerful, small, and only 4-pound device is able to cover an astonishing variety of tasks. Try some new things with your favorite Boost! If you are ever hesitant before using your GB70 please consult the owner’s manual, or contact our live support. Without further ado, here are 5 Things You Didn’t Know Your GB70 Could Do. Situations arise where a car, boat, truck, tractor, home, etc. is in need of a battery set-up that may not be available for purchase. 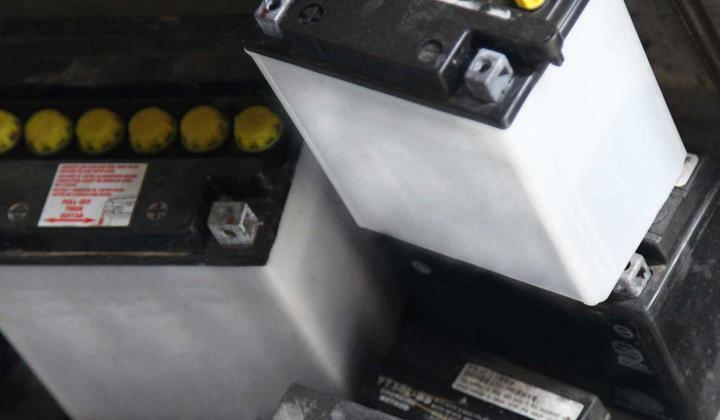 To resolve this, batteries are often linked together to meet the requirements of a specific application. This post helps you understand the difference between batteries wired in Series versus batteries wired in Parallel. Starter and Deep-Cycle Batteries primarily differ by the demands and discharge they can withstand. A starter battery, also known as Starting, Lighting and Ignition (SLI) battery is designed to provide maximum power for a short duration - about 1-3 seconds. Despite its ability to generate high current, it cannot handle deep discharges without permanent long-term effects. 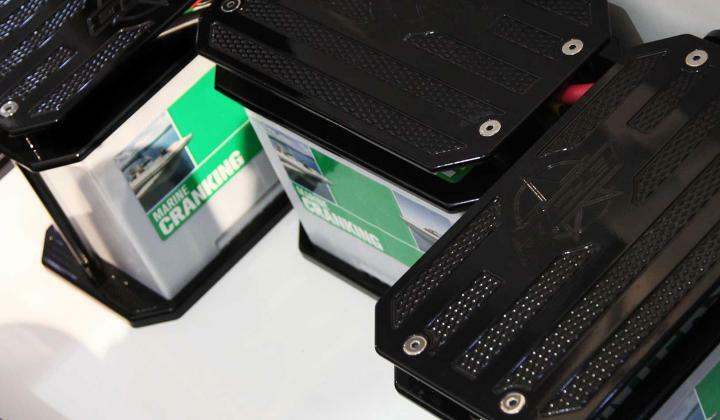 Conversely, a deep cycle battery provides continuous power, instead of short surges of power. It’s designed to handle the cyclic demands of deep discharges (hence, the name deep cycle) up to 80-percent depth-of- discharge (DOD), whereas SLI batteries can only handle 50-percent DOD. May 16, 2016 How Long Does It Take To Charge A Dead Car Battery? How long it takes to recharge a dead car battery depends on how discharged the battery is, and the current rating (i.e. amperage) of the battery charger. The storage capacity of a lead-acid battery is rated in amp-hours (Ah). How many amp- hours that are drained (also known as, depth-of-discharge), represent the number of amp- hours that need to be replenished. For example, if a 100 amp-hour battery was drained 50% (or 50 amp-hours), you would need to return 50 amp-hours back into the battery. 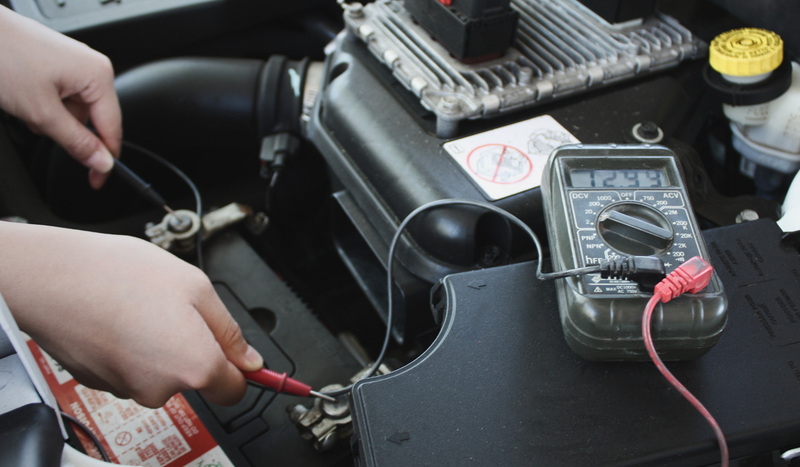 The amperage rating of the battery charger will help determine how fast the battery can be recharged. Apr 18, 2016 Why Won’t My Car Start? Millions of Americans experience problems with their vehicle not starting every year. How many times have you heard, my car won't start but the radio and lights work, my car won't start it just clicks, my car won't start and it's not the battery, or my car won't start but it turns over? There are a myriad of reasons vehicles experience starting problems. Here are some of the most common. 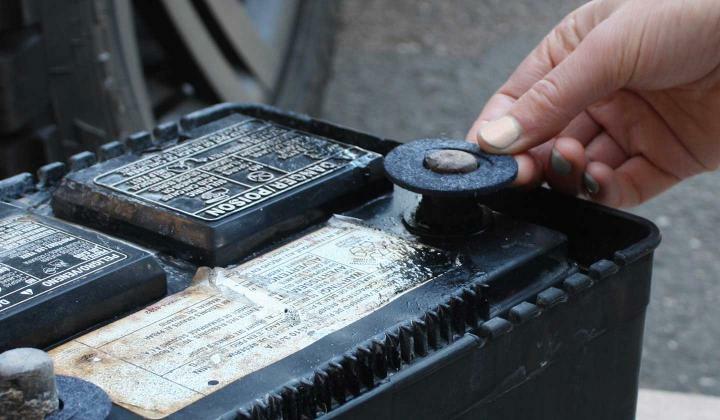 Step-by-step guide on how to clean battery corrosion. 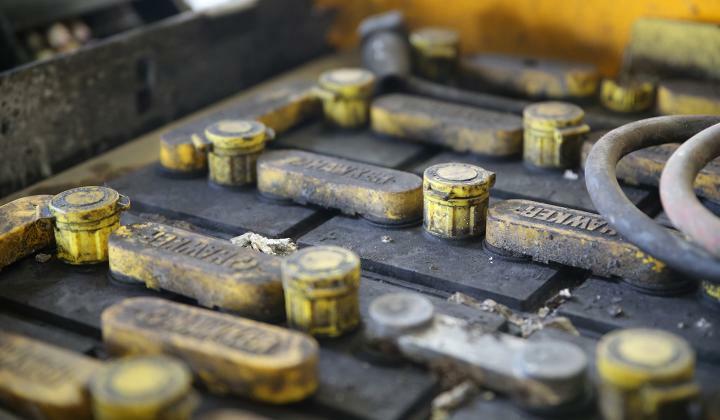 Corroded battery terminals can cause your car or vehicle not to start. 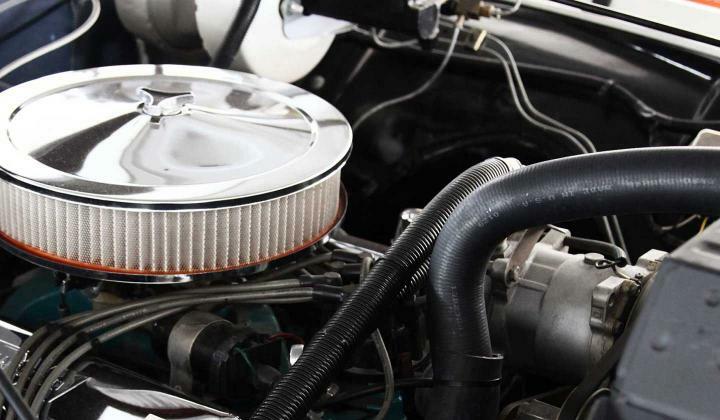 Battery corrosion can also lead to a myriad of other car battery problems, including damage to the vehicle chassis, electrical wiring, air conditioner lines and more. 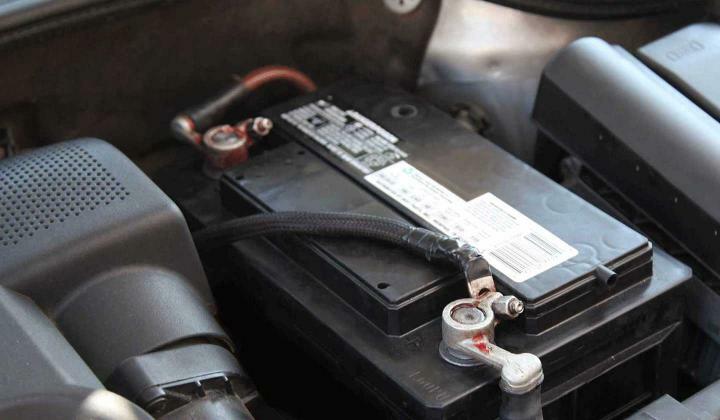 Proper battery corrosion prevention is critical to the health of the car battery and vehicle.